A trusted reference, a popular teaching text, and a well-written history is now bolder, briefer, and better than ever. Sophisticated in its analytical content, current in its coverage, and informed throughout by fascinating historical and cultural contexts, A History of Narrative Film is one of the most respected and widely read texts in film studies. This Fifth Edition features a new chapter on twenty-first century film, and includes refreshed coverage of contemporary digital production, distribution, and consumption of film. 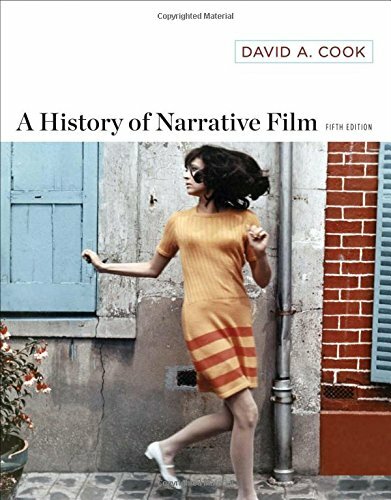 Now 20% shorter, with new four-color design and an updated art program, A History of Narrative Film is also the only film history text available as an ebook.